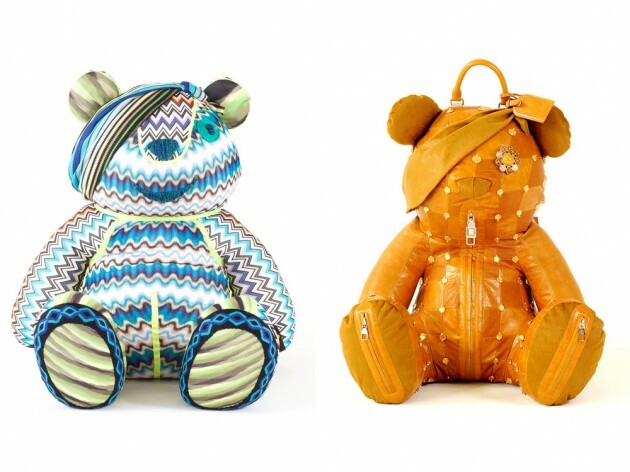 Fashion’s most elite have come together for a good cause. 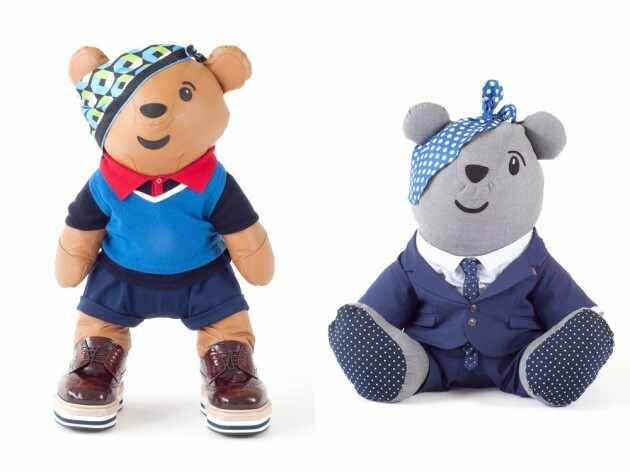 BBC’s Children In Need foundation has gotten 30 of the biggest names in fashion including Louis Vuitton, Gucci, Prada, Burberry and Balenciaga to design a 24-inch limited edition Pudsey bear. 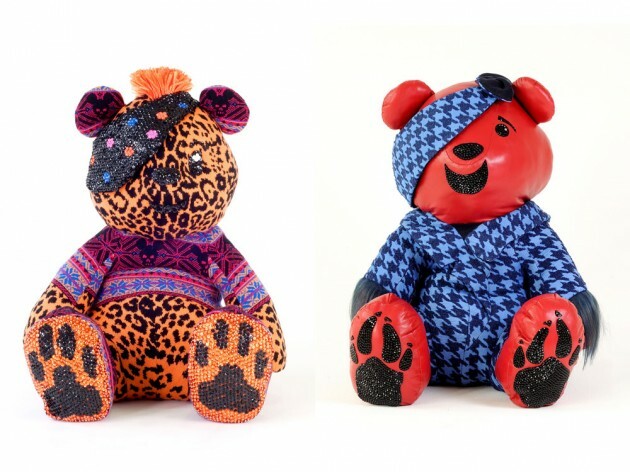 From October 24th until November 14th, All 30 bears will be showcased at Selfridges in London and Manchester. 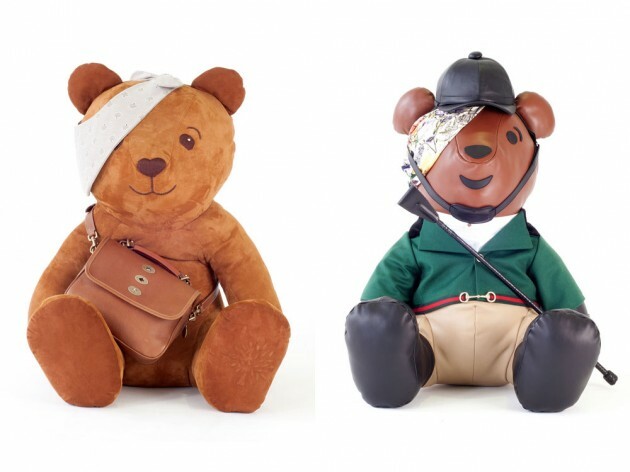 On November 15th, the bears will be auctioned off at Christie’s with all proceeds going to the charity. 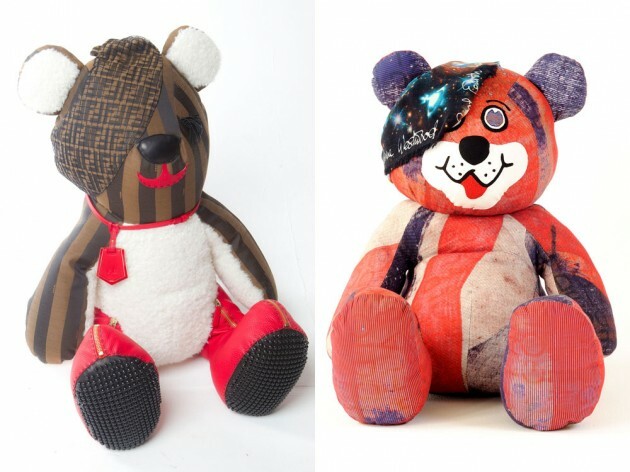 The line-up includes: Burberry, Vivienne Westwood, Paul Smith, Loewe, Sibling, Mulberry, Giles Deacon made with Swarovski Elements, Katie Hillier, Henry Holland, Louis Vuitton, Jonathan Saunders, Selfridges, Alexander McQueen, Smythson, Victoria Beckham, Prada, Donatella Versace, Missoni, Pucci, Gucci, Norton and Sons, Diane Von Furstenberg, Fendi, Balenciaga, Anya Hindmarch, Vogue, GQ, Kate Spade New York and Tom Ford. 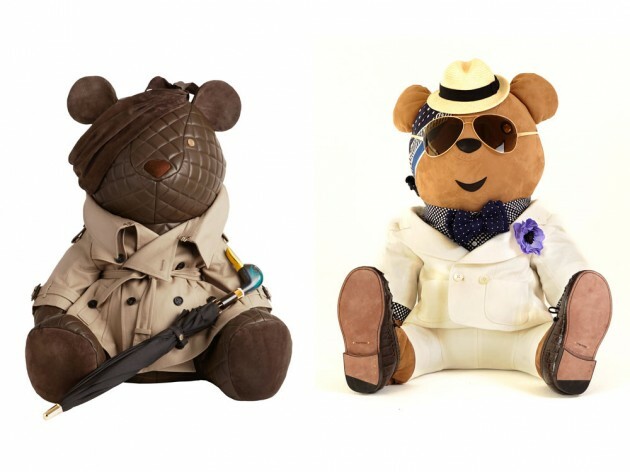 Previous post: Harry Winston Looking To Sell?